Zodiac’s Titan Series pool pumps from Australia!! 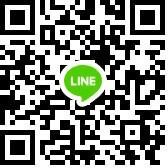 Zodiac ปั๊มรุ่น Titan 1.5 แรงม้า, 220 โวลต์, 1 เฟส, กระแสไฟ 1300 W, ขนาดท่อ 1.5 นิ้ว, 13.9 คิว/ชม. สินค้าจากออสเตรเลีย. 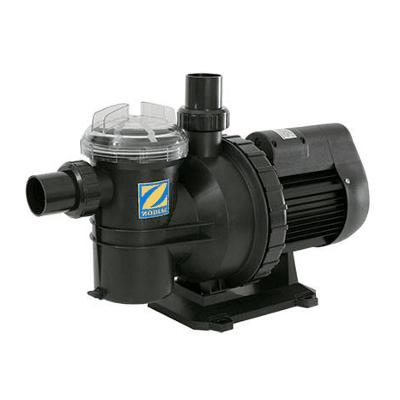 Zodiac’s Titan Series pool pumps are a high performance medium head pool pump suitable for small to medium sized residential pools. A reliable workhorse pump the Titan Series pool pump will provide you with years of service and minimal maintenance. 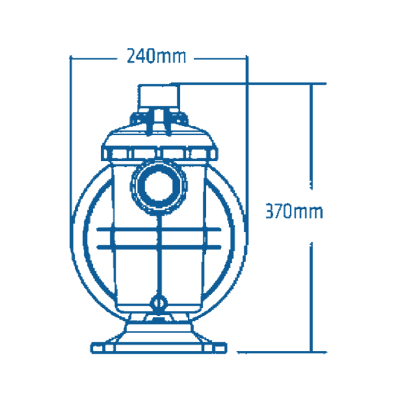 The Zodiac Titan Series pool pump has been specifically designed and certified to Australian Standards. The pump is double insulated with an IPX5 motor rating. To ensure the pump does not overheat it has been equipped with inbuilt thermal protection. The pump also features a moulded base plate providing it with extra clearance from the floor to safeguard it against any potential water damage. 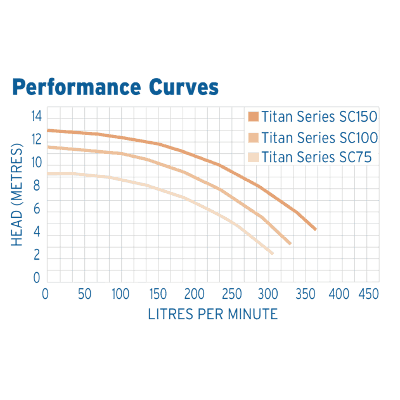 The Titan Series pool pump is extremely energy efficient and quiet when in operation. Suitable for small to medium sized residential pools. The impeller and diffuser have been designed to ensure maximum output with minimum turbulence. 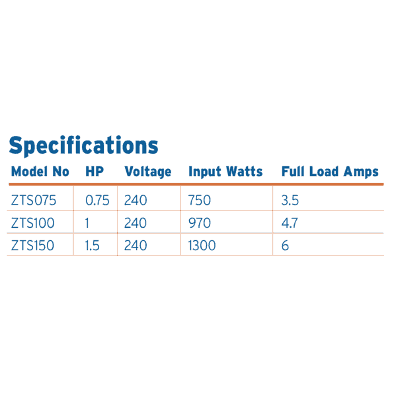 The Titan Series pool pump has been designed with the consumer in mind. Equipped with a clear view easy to remove hair and lint pot lid and a ring lock body design with a ring lock spanner included for easy maintenance. 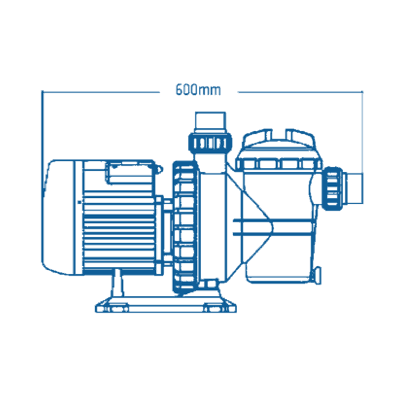 The compact design of the pump also allows it to be installed in confined filtration setups.